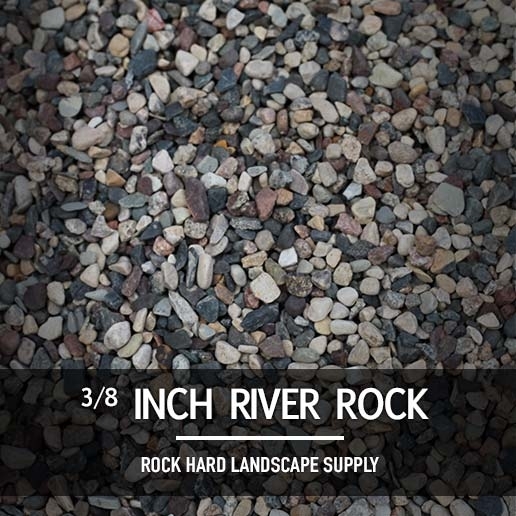 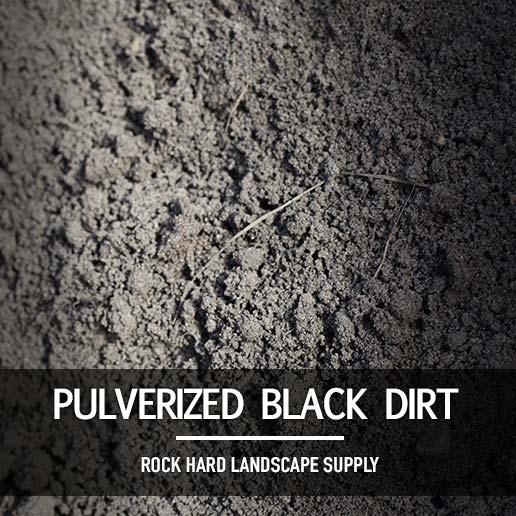 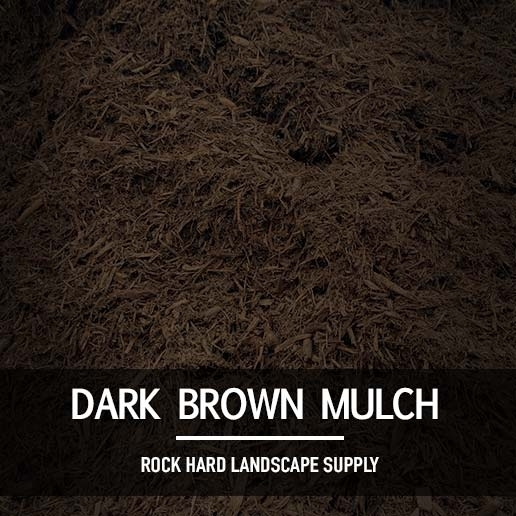 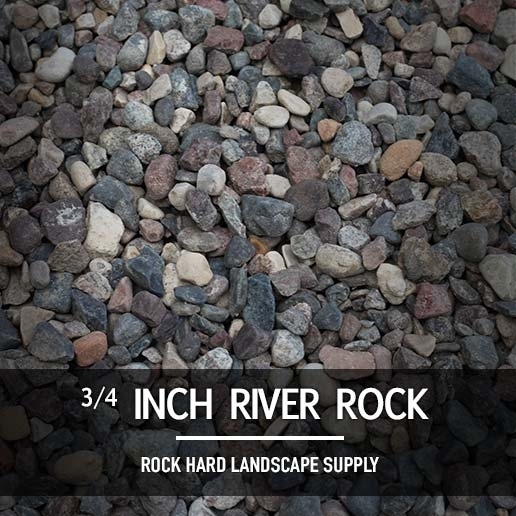 Rock Hard Landscape Supply is one of the region's only mulch manufacturers to serve as the producer and retailer. 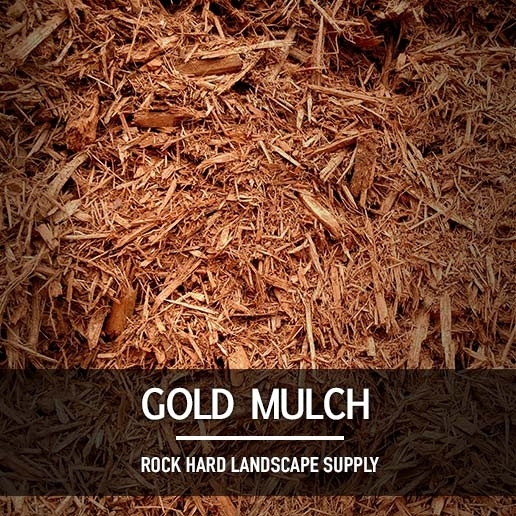 By making our own mulch, we have total control over the quality of the woods used to produce it, and we can keep our prices low. 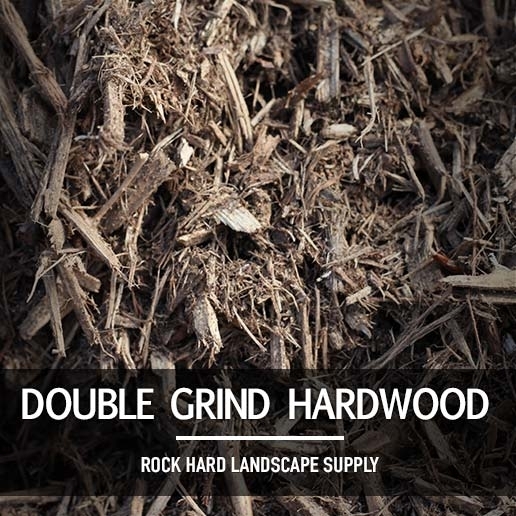 Our natural and dyed hardwood mulches are both a double ground material and consist entirely of hardwood products. 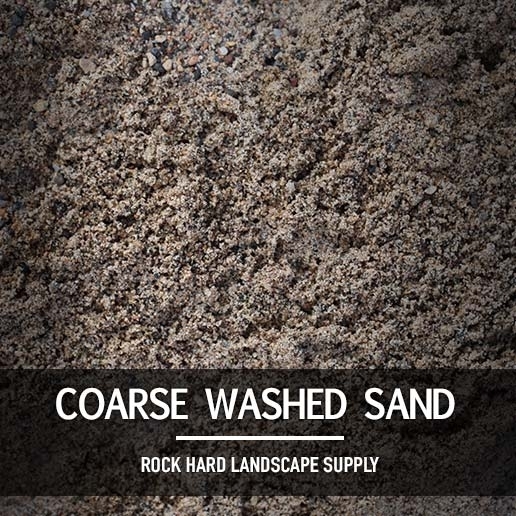 The dye used is non-toxic and is plant and animal safe. 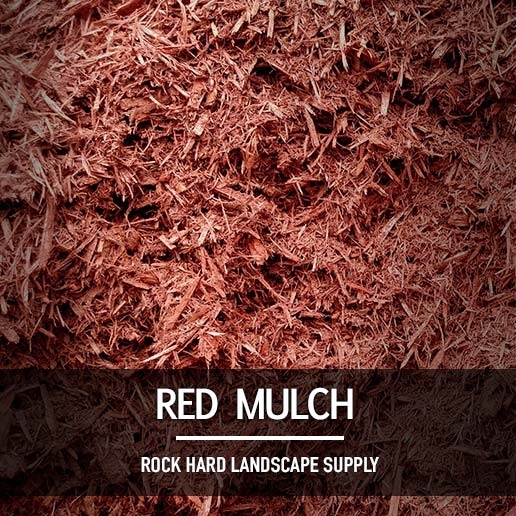 All efforts are made to produce the highest quality products, but mulch production is subject to mother nature. 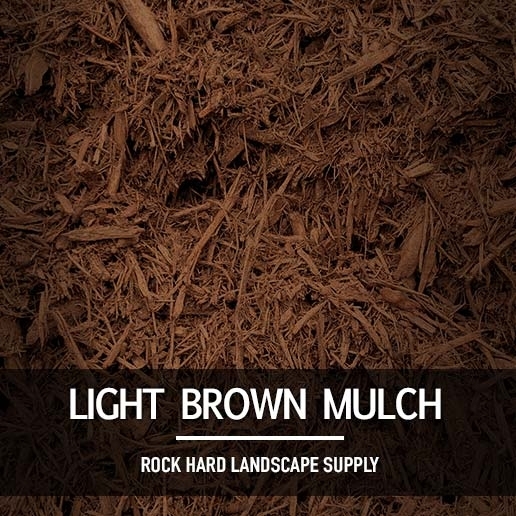 For best results, allow 48-72 hours for mulch to cure after spreading it before it is exposed to heavy rains. 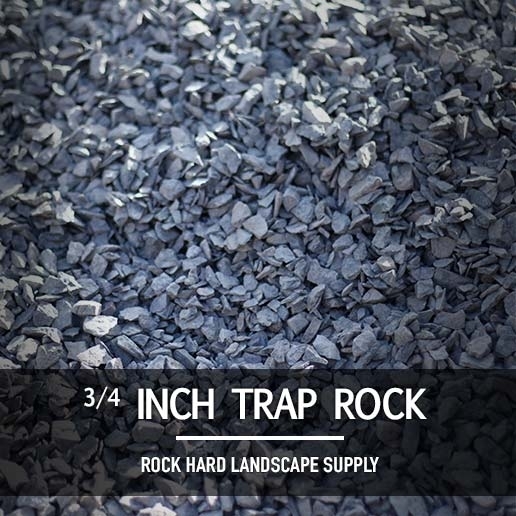 For help calculating your mulch needs, use the table below. 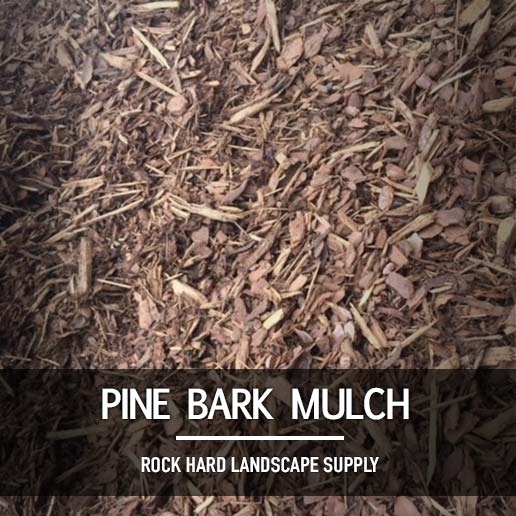 We can deliver mulch in loads from 1 to 25 yards or in 100 yard loads. 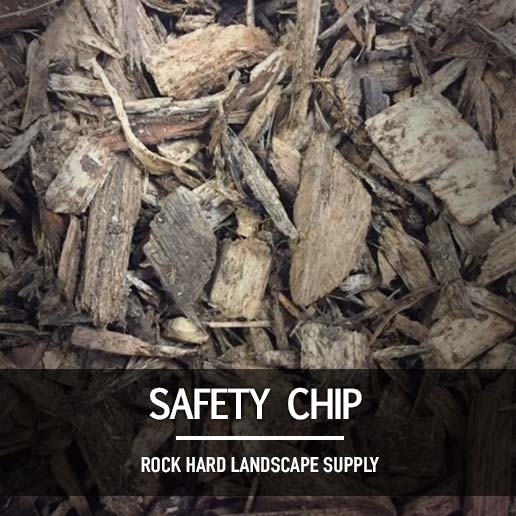 Safety Chip is a local hardwood chip perfect for any playground. 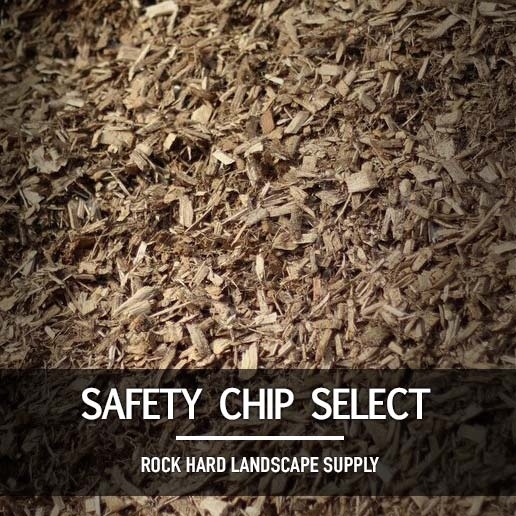 Safety Chip Select is a premium chip manufactured from mill wood. 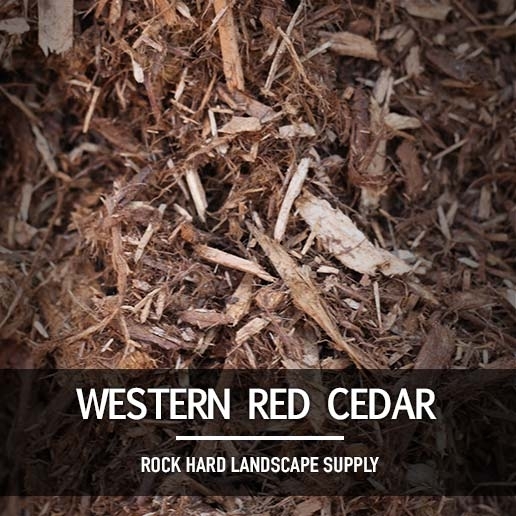 Both products are: All Natural, Recyclable, Non-Toxic, Safe, Competitively priced, Compostable, ASTM F1292-04 Impact-Fall Height and ASTM F1951-14 Wheel Chair Accessibility (Safety Chip SELECT Only). 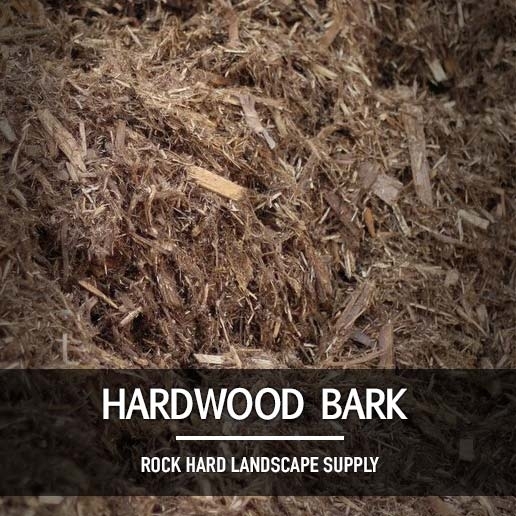 Read more about our Engineered Wood Fiber. 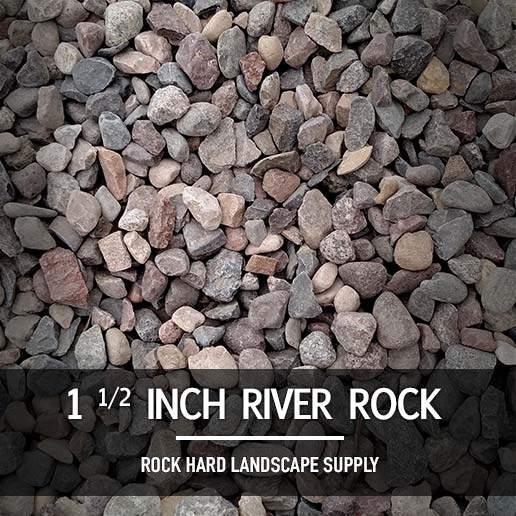 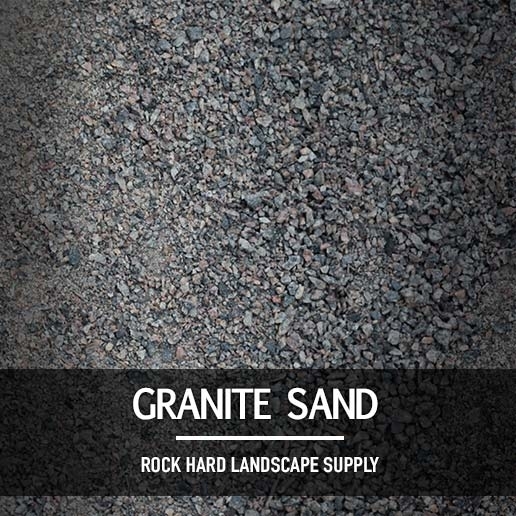 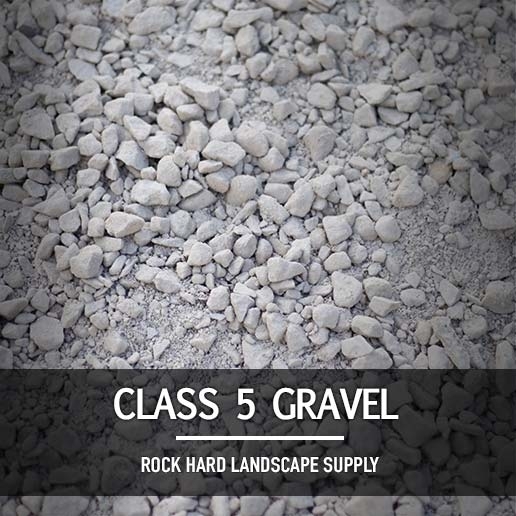 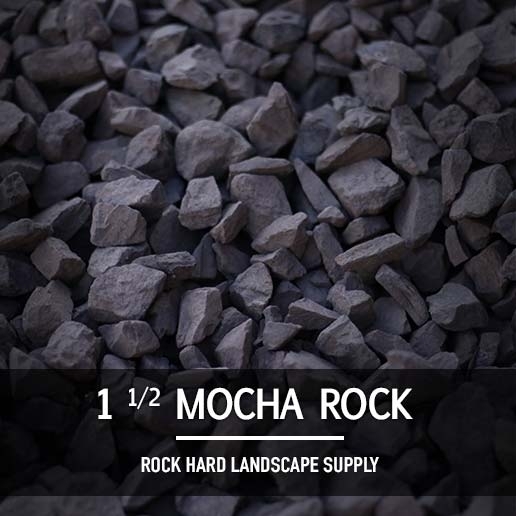 Our decorative rock choices range from local lime stones and river rocks to granite, gray trap, or mocha rock. 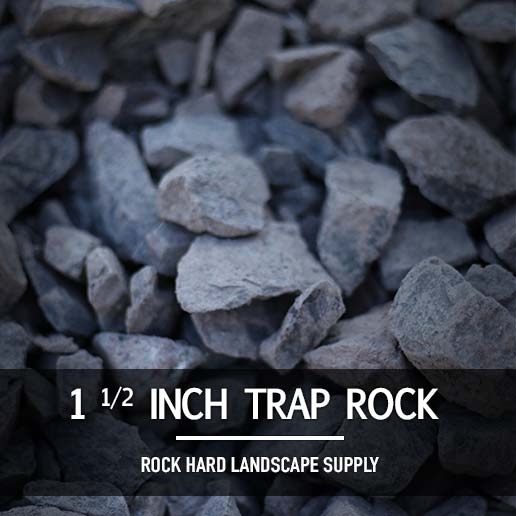 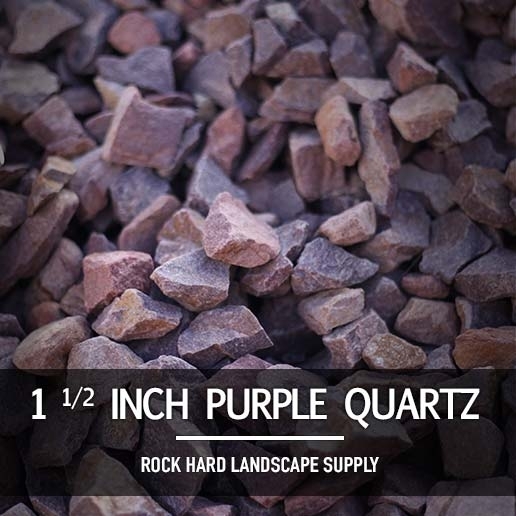 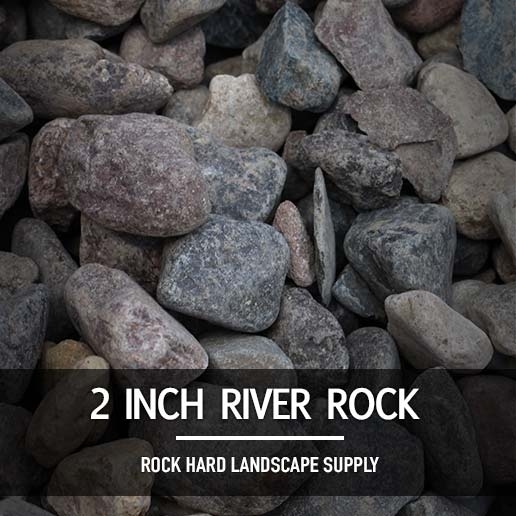 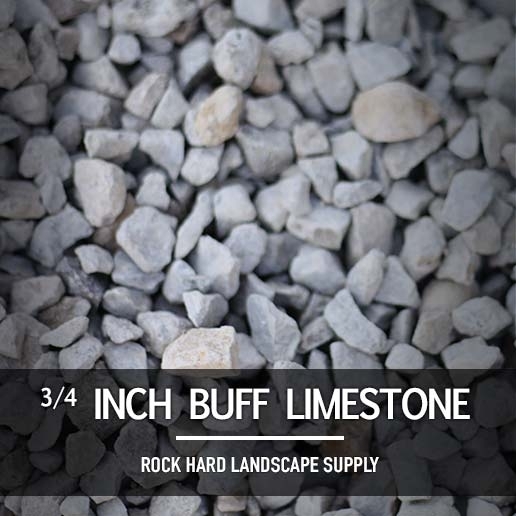 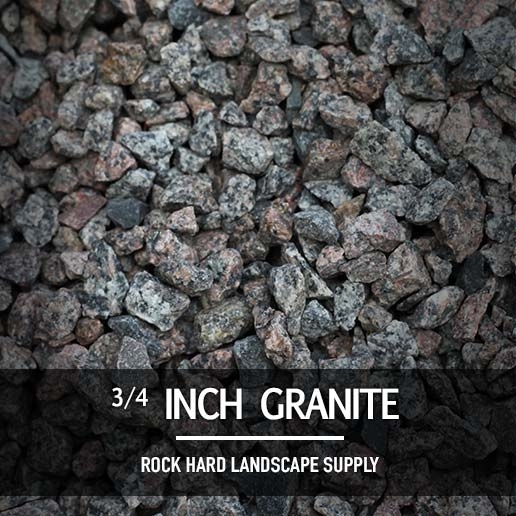 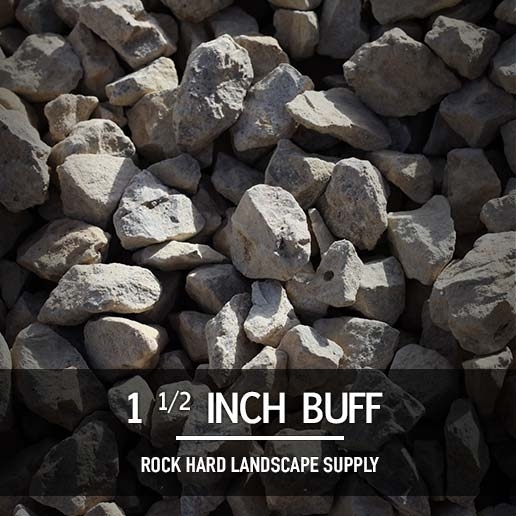 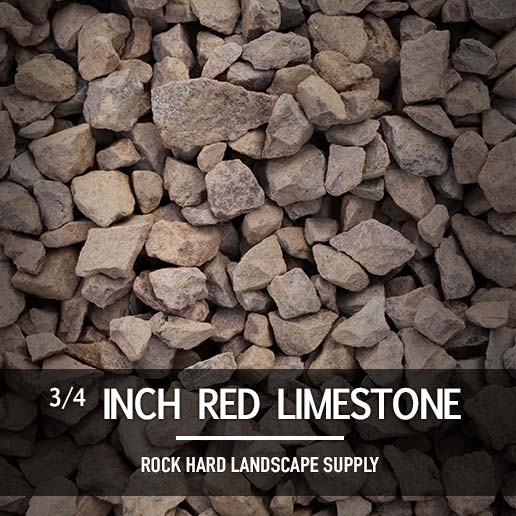 Decorative rock requires little maintenance and provides an aesthetically pleasing look to your landscape areas. 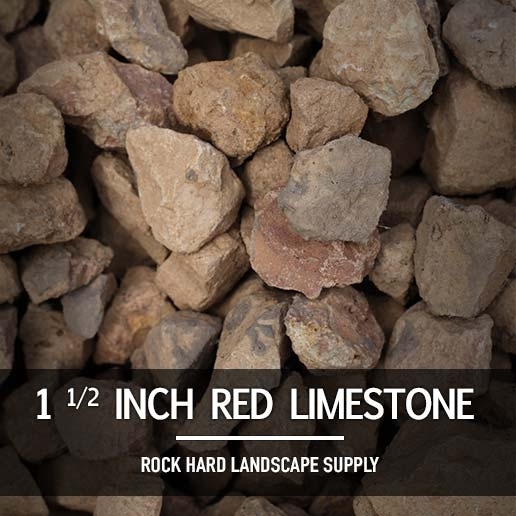 All our decorative rock is sold by the ton. 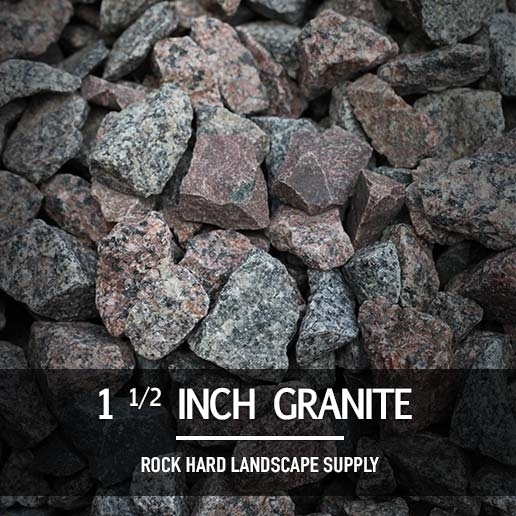 We deliver rock in any quantity up to 14 ton per load. 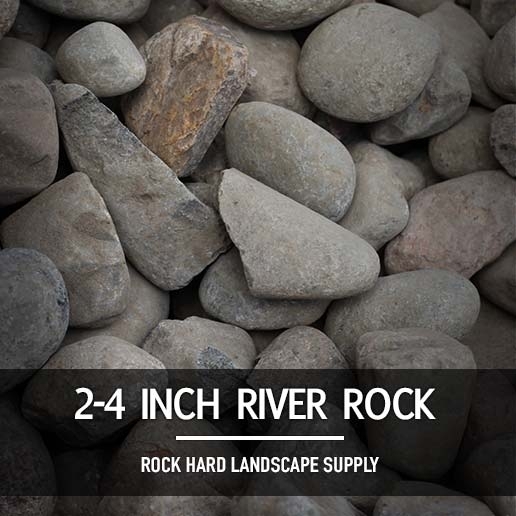 Use the table below to calculate quantities of rock needed.